Vignan Group of Engineering Institutions on Friday organised an Outreach Programme at Vignan s Institute of Information Technology, Duvvada, in association with Bhabha Atomic Research Centre (BARC) and Nuclear Power Corporation India Limited (NPCIL). 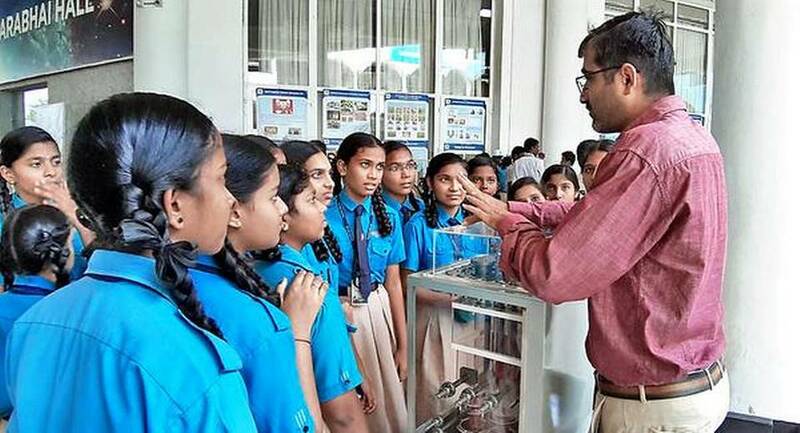 BARC senior scientists M. Venkata Ratnam and R.K. Singh interacted with students and highlighted the use of nuclear energy and its application in preserving food, treating food and water, desalination of sea water and cancer treatment, among other things. Additional Chief Engineer of Kovvada Nuclear Power Project P.B. Setti gave a presentation on construction of nuclear power projects, dynamics and requirements. Senior scientist M.V. Suryanarayana elaborated on career opportunities at BARC and the Department of Atomic Energy. Padma Savithri spoke on radiation and environment. Computer Science HoD at Andhra University P.V.G.D. Prasad Reddy spoke on the advantages of nuclear power, allaying the fears associated with it.